‘Bounce rate’ is a term used by online marketeers and SEO executives to measure how many visitors view a single page on a website and then leave. The bounce rate measurement is produced as a percentage and is based on the visitor landing page. An average bounce rate is between 40 and 60 percent. 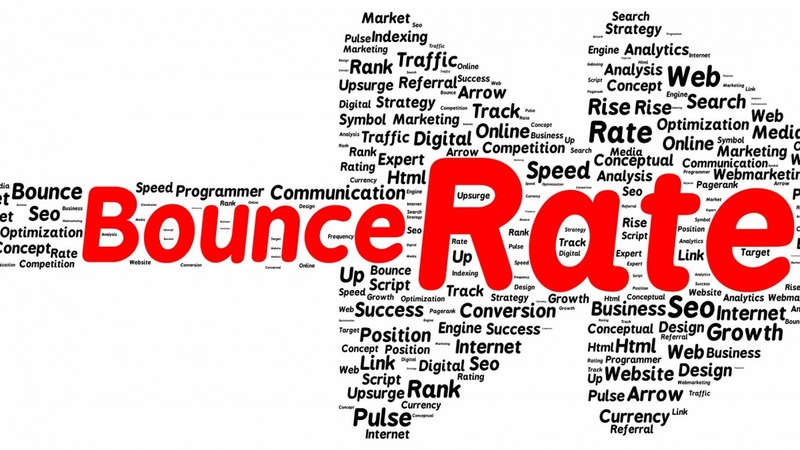 If a bounce rate is more than 60 percent then some investigating should be undertaken. If the bounce rate is below 40% then the website is performing well although bear in mind that bounce rate is subjective according to a website’s aims. A high bounce rate is usually an indicator that visitors are not ‘drilling down’ into a website to view more pages. When the bounce rate is high the visitor is choosing to view the landing page and leave the site instead of continuing to browse further. For many website owners this is a concern. There are 3 main issues that should be investigated when trying to understand why a bounce rate is high. Each of these issues may be a factor relating to why a visitor is leaving a website before drilling down any further. To understand the reasons for the high bounce rate it is possible to use Google Analytics to carefully track each of the issues explained above, which can lead to a clearer understanding of the exact issue underlying the high bounce rate. It is however possible that a high bounce rate is caused by a combination of these issues, which therefore makes it harder to identify the cause and reduce the bounce rate. While these issues are important in understanding the root of a high bounce rate, it is necessary to remember that the bounce rate is subjective according to what a website is aiming to achieve. For example, a high bounce rate can be a positive measure if the aim of a website is to display a single piece of information and has not been designed to encourage a visitor to drill down any further. Bounce rate is extremely important and should be continually monitored to help identify areas of improvement. This will help to reduce the percentage of customers leaving after only viewing a single landing page which can have a detrimental effect on an online business. 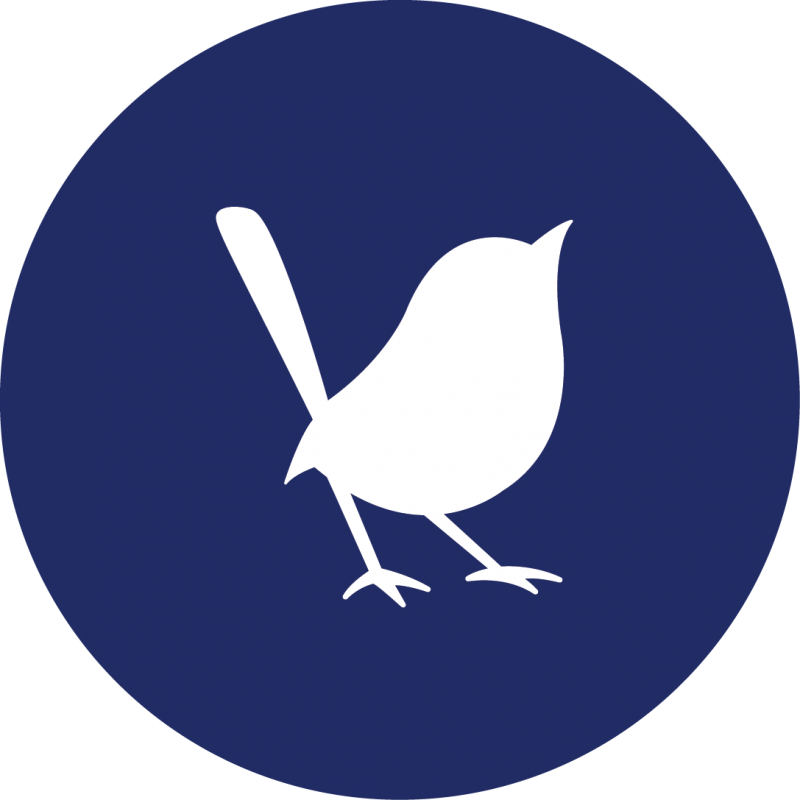 If you have concerns about your own bounce rate(s) our team at Blue Wren can offer you a health check completely free of charge. The check is undertaken by a SEO specialist and can determine a number of factors that may be influencing your high bounce rate. Unlike other companies offering a free computerised health check, Blue Wren use human interpretation of usability and visual recognition of web design to analyse a website, therefore adding value and providing you with real data.